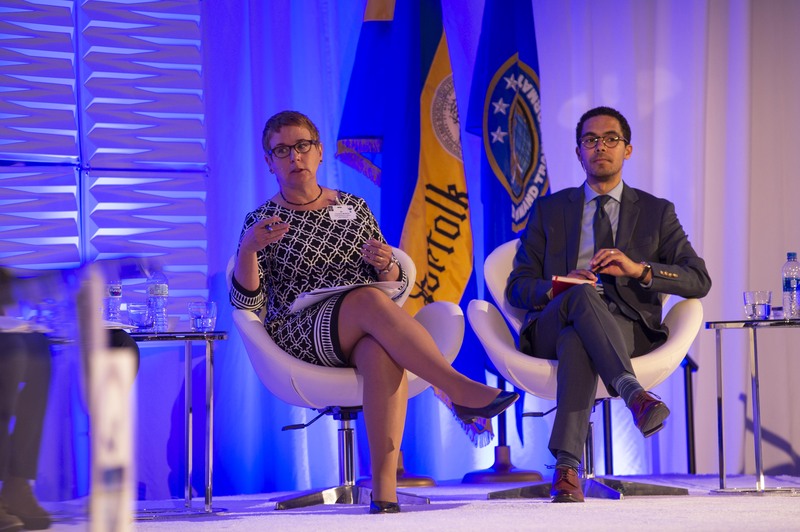 Resilience is a society’s ability to resist and recover easily and quickly from shocks. 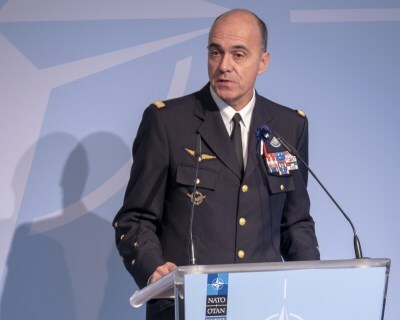 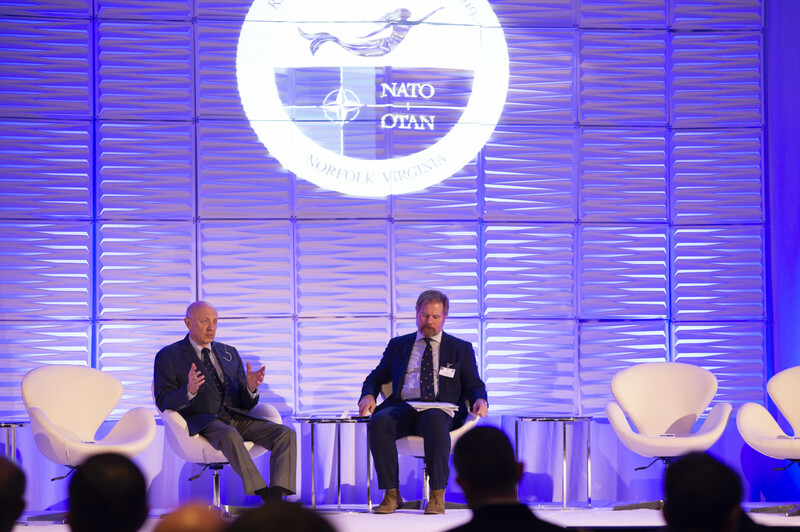 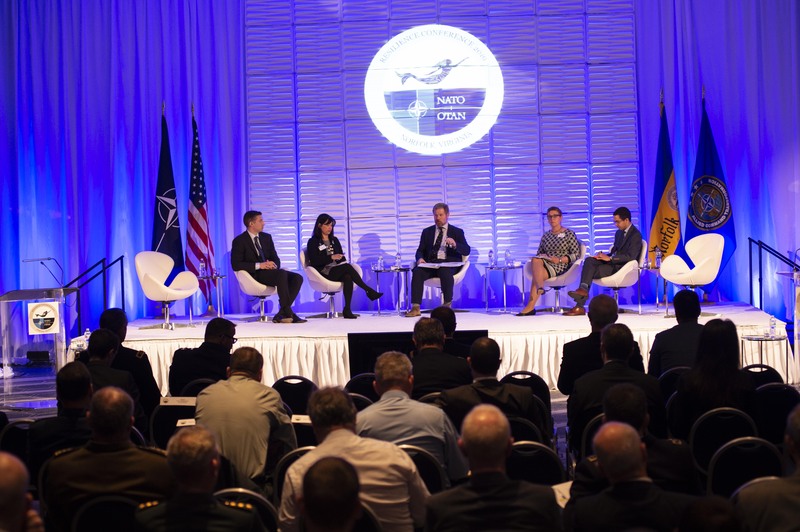 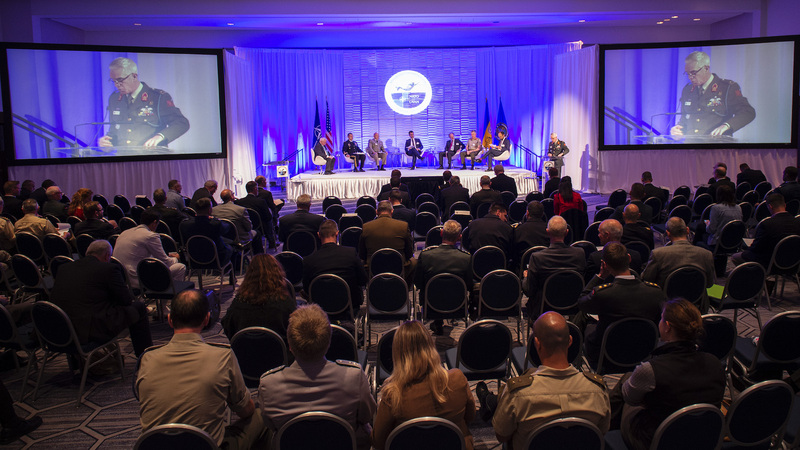 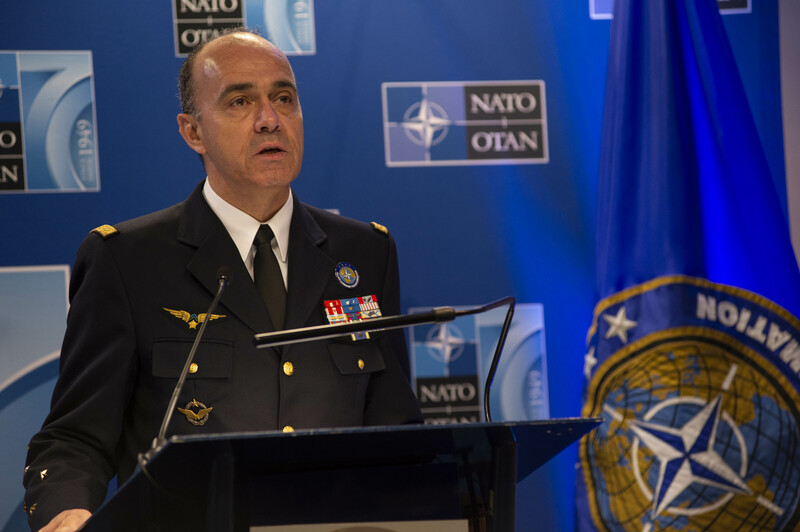 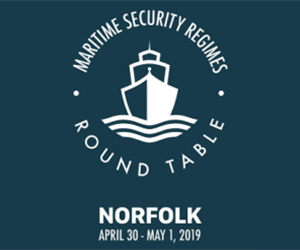 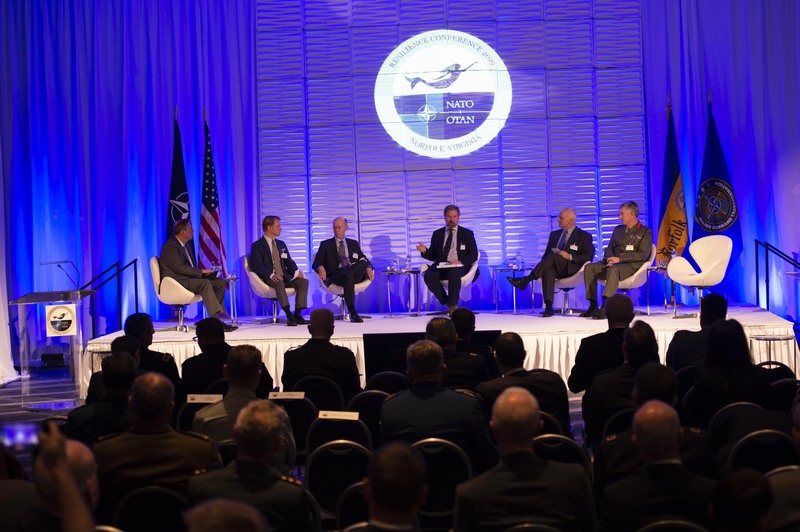 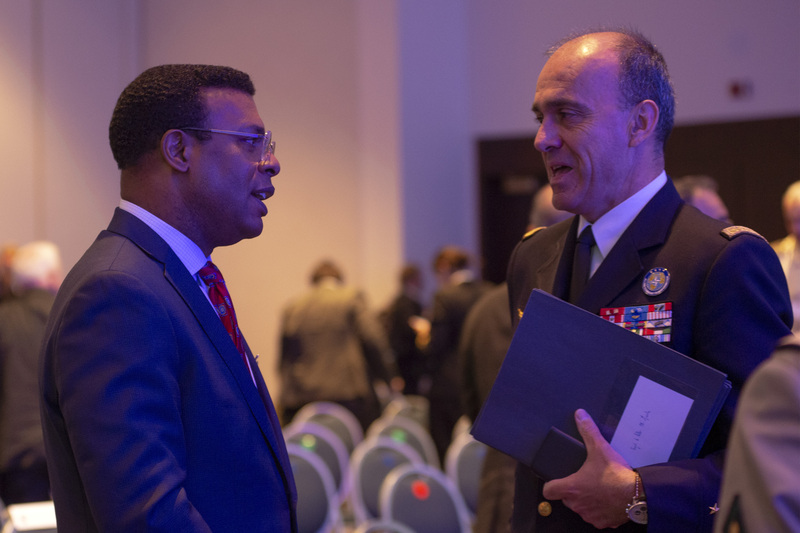 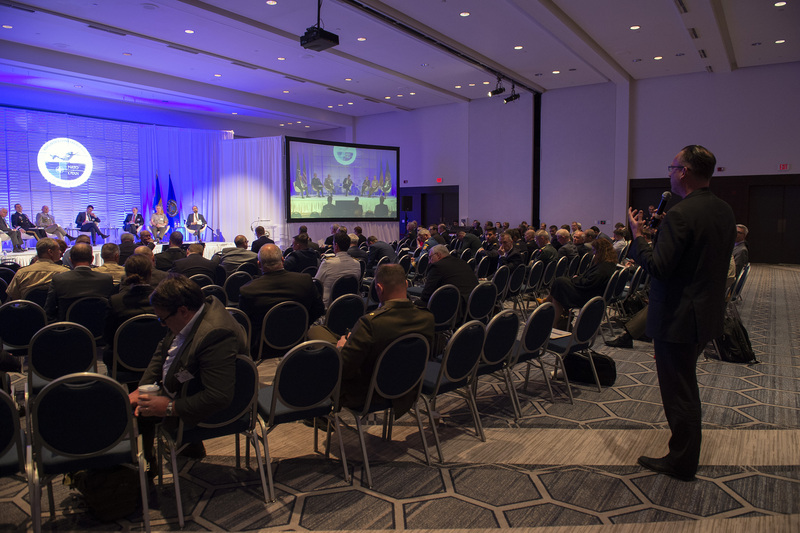 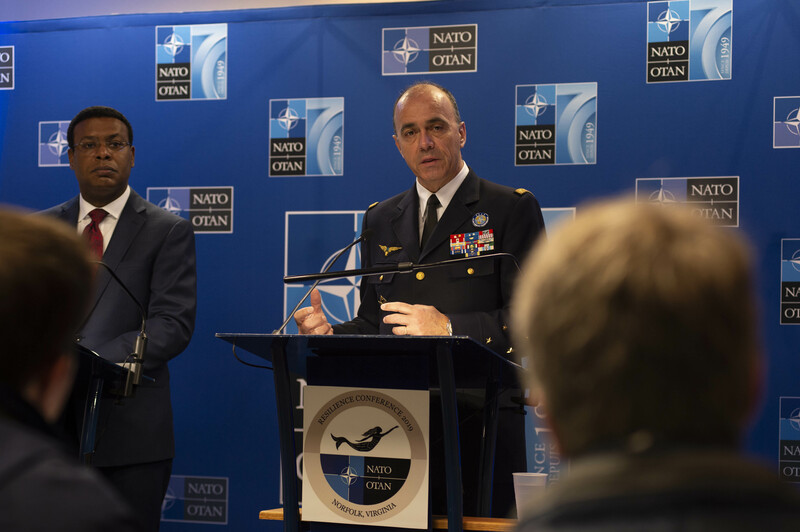 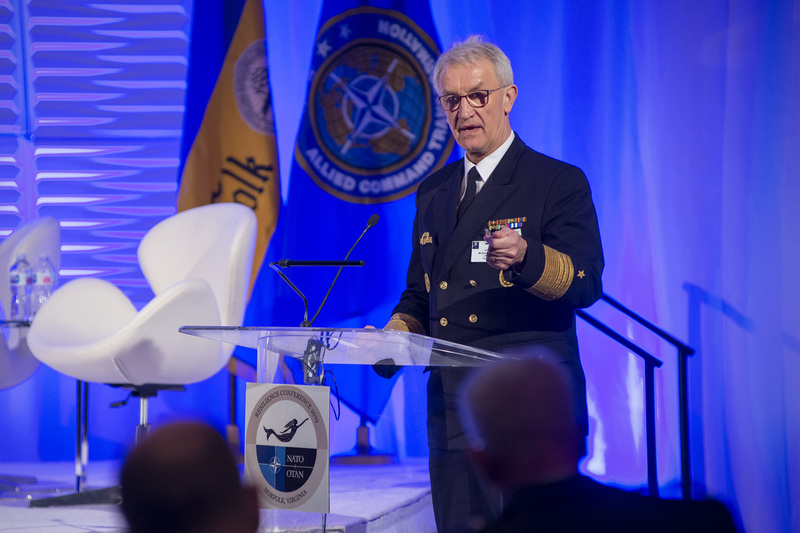 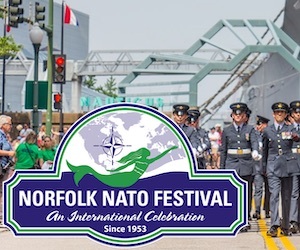 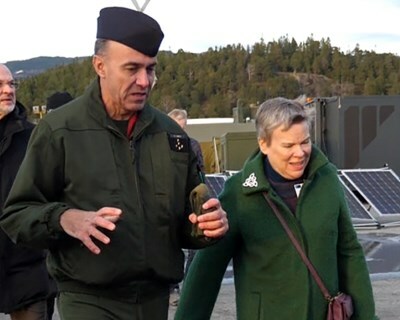 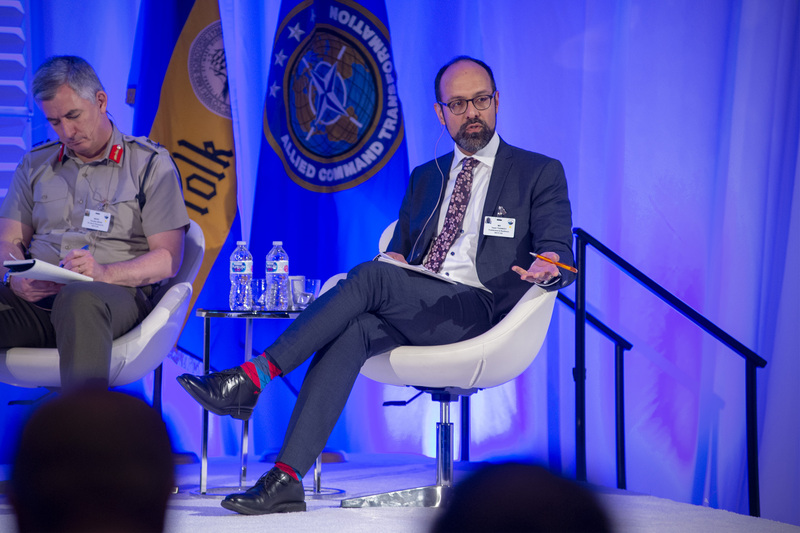 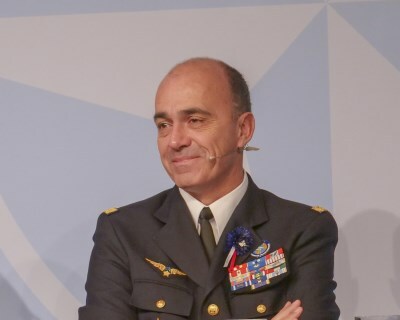 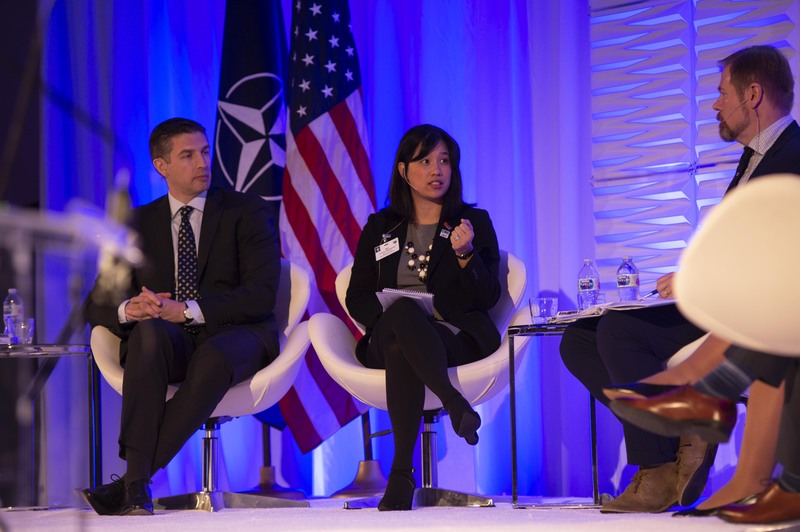 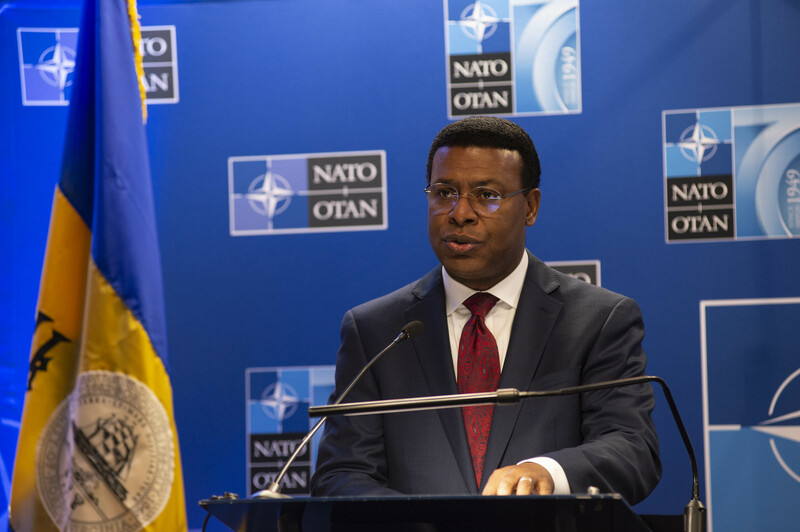 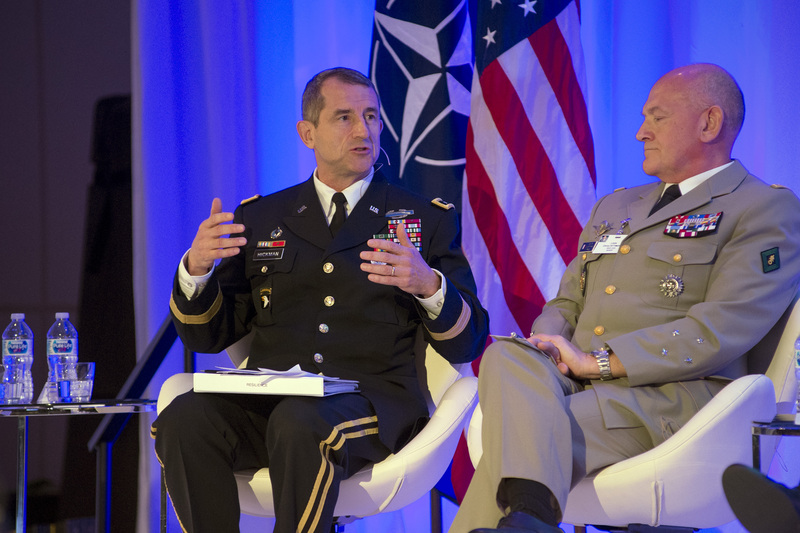 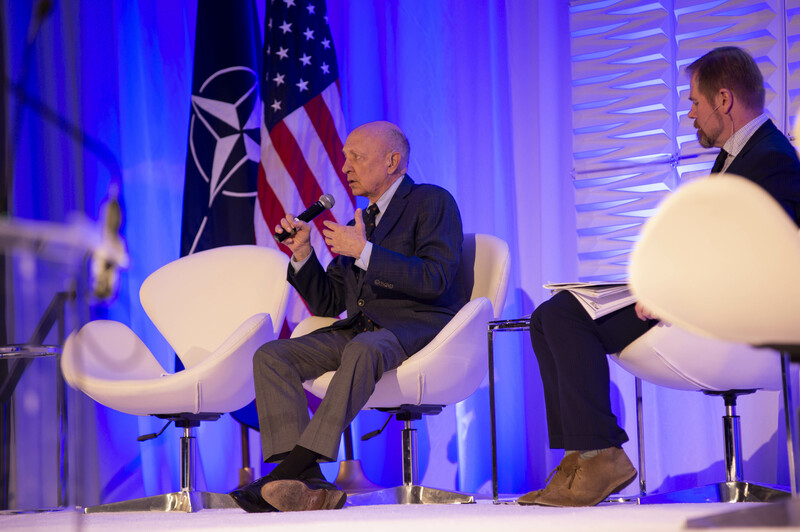 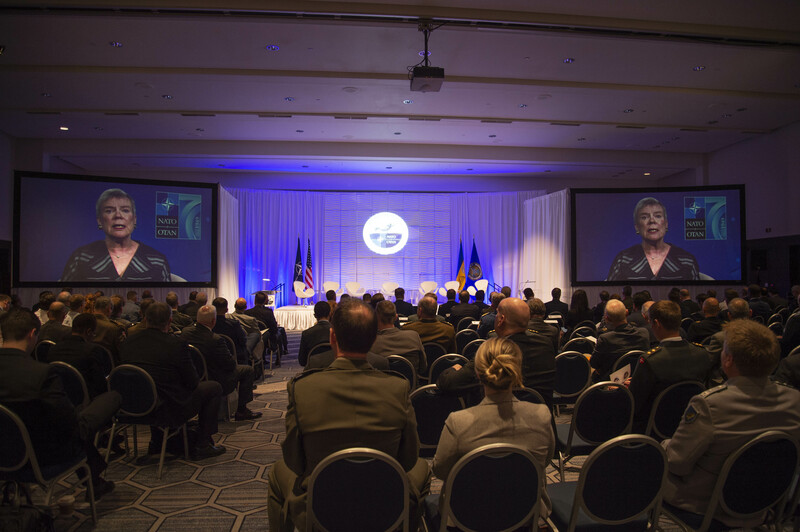 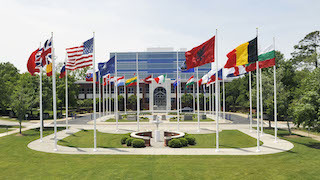 NATO’s Supreme Allied Commander Transformation, General André Lanata, and the Mayor of the City of Norfolk, Kenneth Alexander, co-hosted a Resilience Conference from April 9th-10th, 2019. 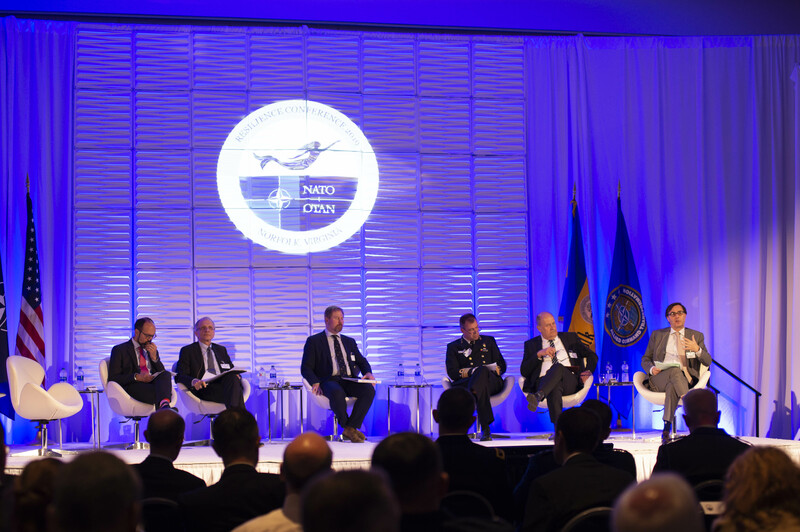 The aim of the conference was to increase understanding of civilian/military cooperation in preparing for hybrid/counter-terrorism events. 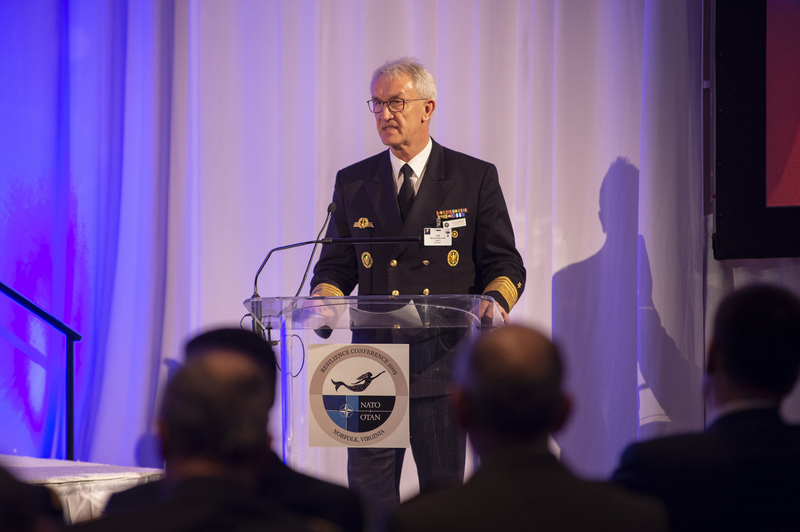 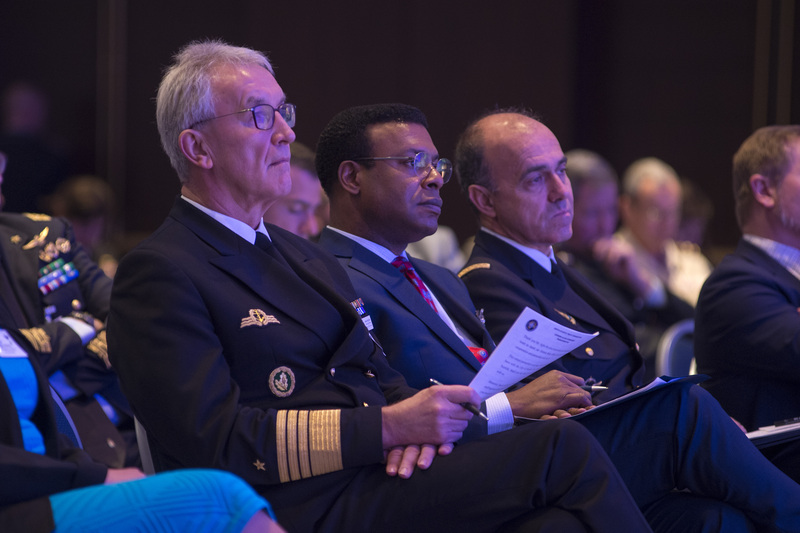 The Resilience Conference brought together leaders from NATO, European Union nations as well as international experts and policy makers from all levels of government, public and private sectors. 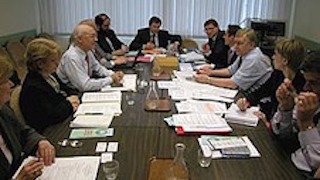 The discussion focussed on a fictitious scenario which included two concurrent terrorist attacks combined with Cyber-attack on a single port city. 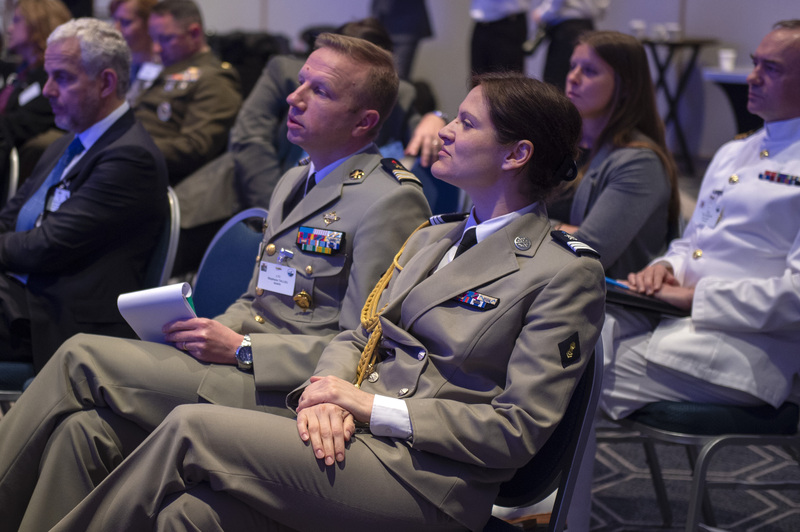 This allowed the attendees to explore combined civilian, economic, commercial and military factors in order to foster the sharing of best practices between the various stakeholders and explore how NATO best supports nations in building collective resilience. 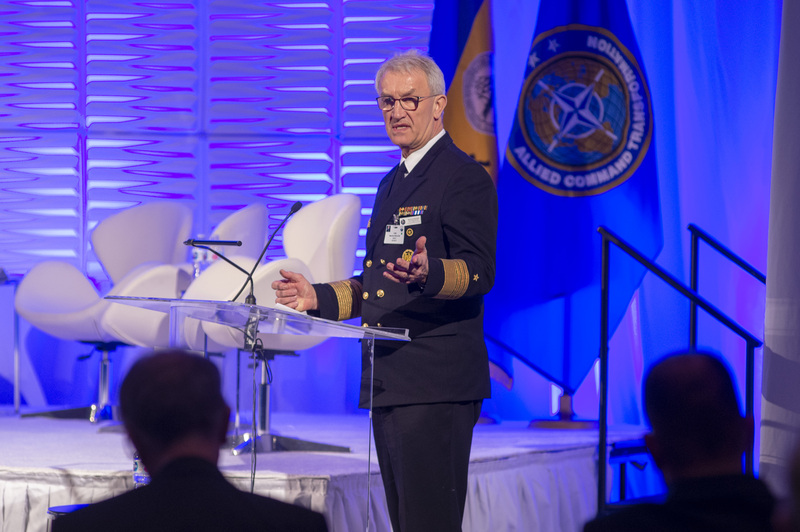 “We can’t see any future exercise without experimentation, wargaming and testing of interaction”, he added. 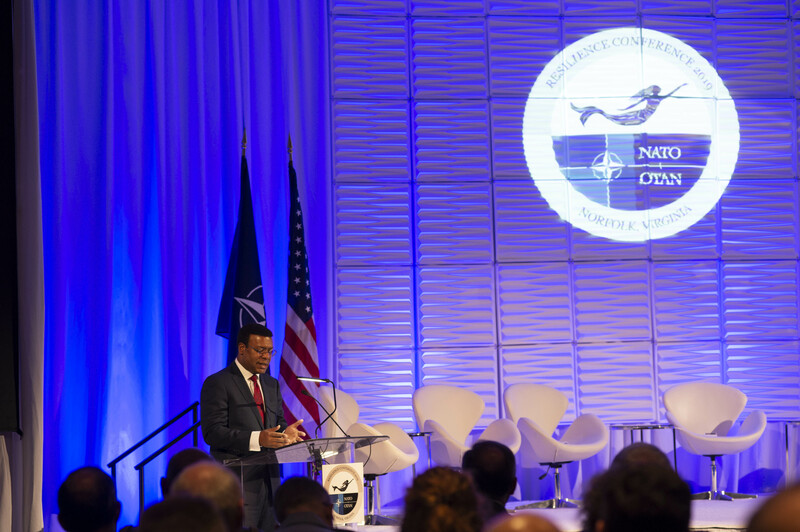 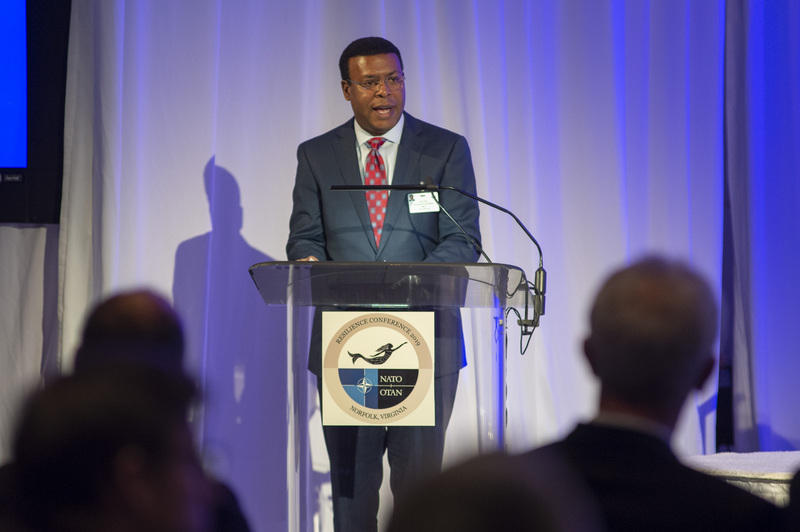 Mayor Alexander thanked Allied Command Transformation for bringing "the world to Norfolk" and highlighted the success of the conference for Norfolk. 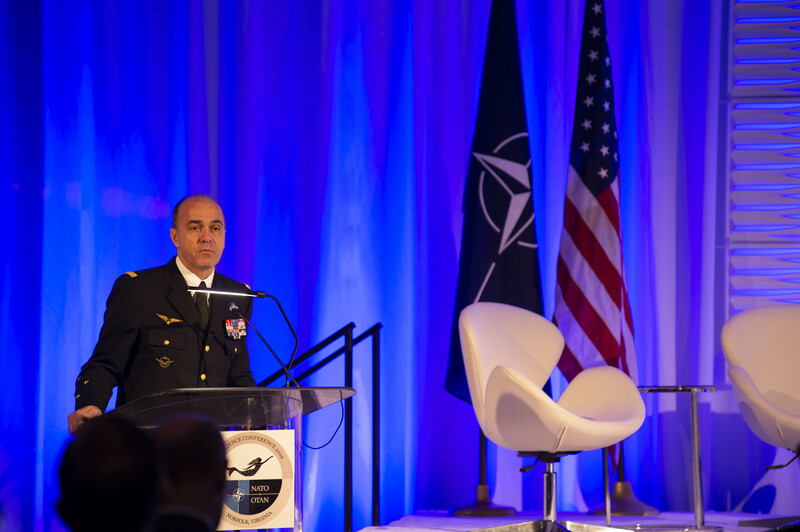 “During this conference we have clearly seen that we have partners who are willing to move with us,” he said. 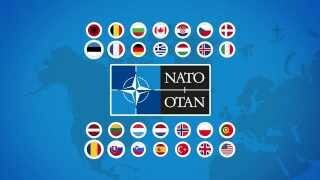 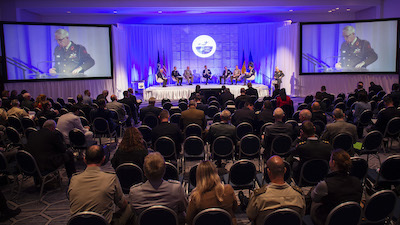 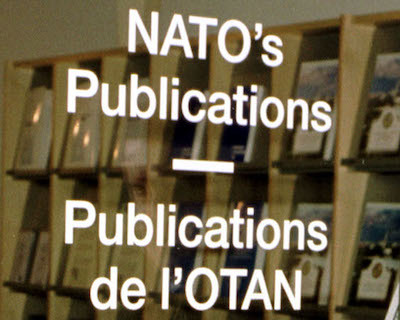 The conference corresponds with the 70th anniversary of NATO and acts as a reminder of the important role NATO has continually played in supporting and promoting civil preparedness amongst the Alliance and in particular, highlights the role of Allied Command Transformation in ensuring that the Alliance and its Partners are able to recover quickly from adversity now and for another 70 years. 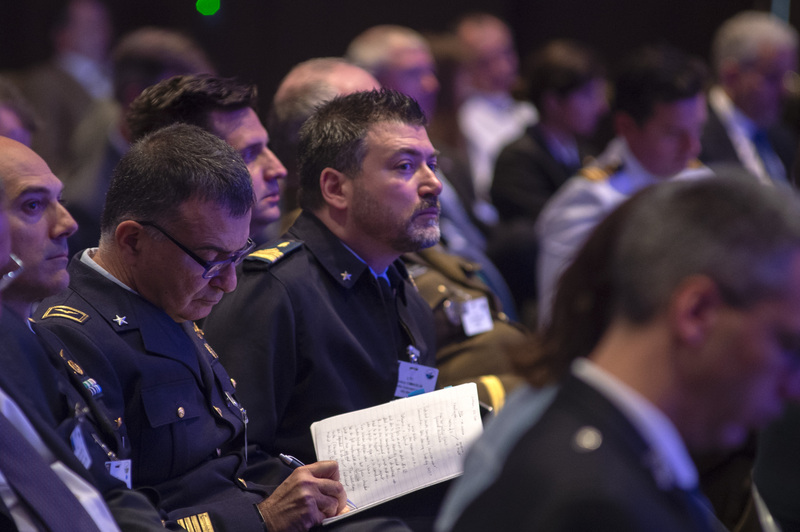 Click here for more info on the Resilience Paper. 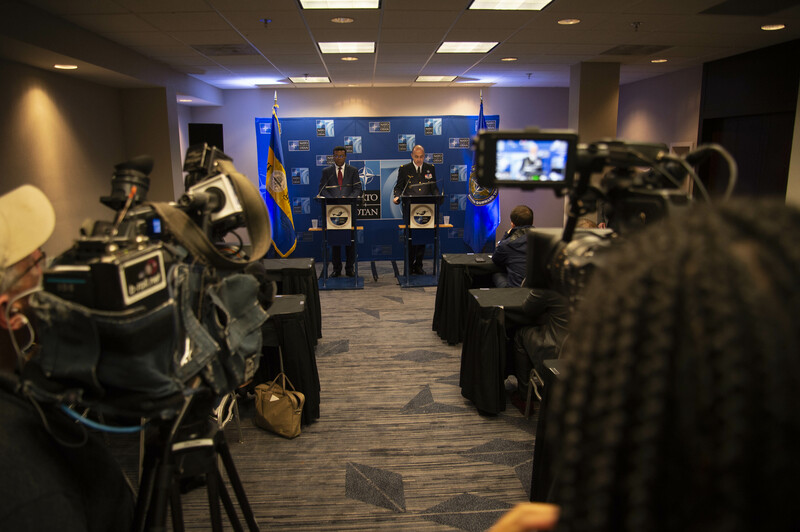 The event was covered by WTKR and 13 News Now.